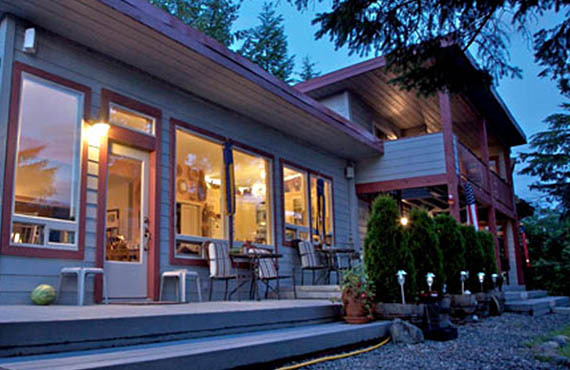 Baranof's local lodging options for overnight visitors. Outside of figuring how to best use your time, if you decide to come join us in Southeast Alaska, one of your primary concerns will surely be lodging. 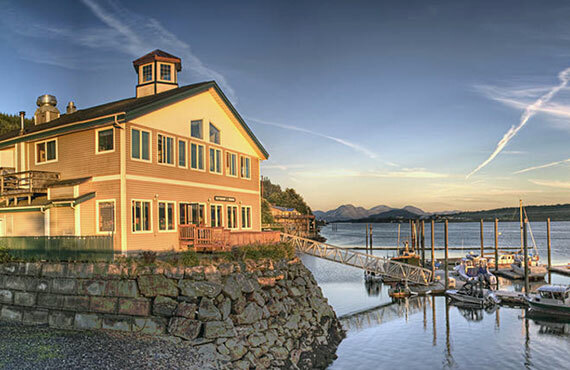 There are over 100 unique lodging experiences to be found in Ketchikan. 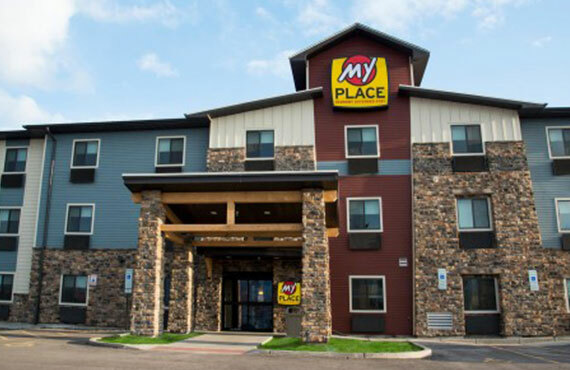 This diversity comes from having both a selection of standard hotel-style experiences and over 60 individual privately owned properties, with everything from a comfortable modern room in someone’s historic downtown home to a secluded cabin on one of our rocky beaches north or south of town. 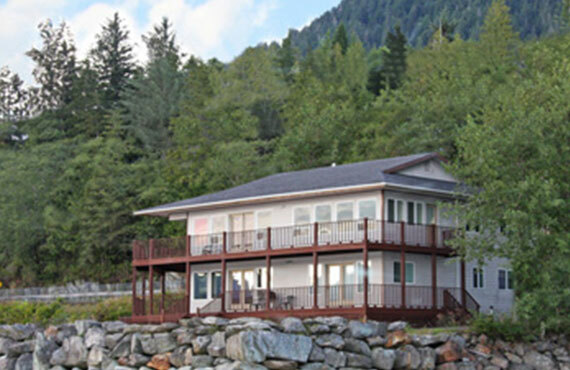 What does lodging usually cost in Ketchikan? Along with the range of lodging options comes a range of costs. 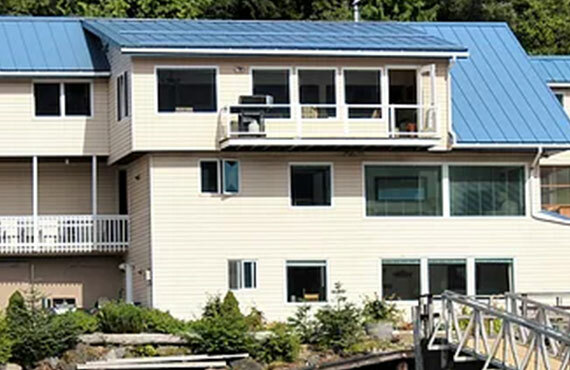 During the summer months, most of Ketchikan’s hotels will range anywhere from $150 per night for the most inexpensive, basic rooms to $400 per night for a room in one of the nearby fishing lodges. With this in mind, if you have a group and you’re looking to have the most cost effective lodging possible, one of the independently owned houses or apartments, which often go for $150-$185 per night for smaller groups (2-4 people) and $300-$350 per night for larger groups (6+ people), will give you the least cost per person. 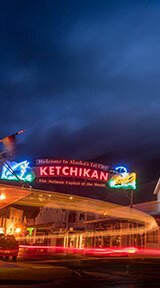 How do you get around Ketchikan? Ketchikan is mostly centralized into the three or so miles of our downtown, with the remaining portion of the Tongass Highway consisting mostly of residential dwellings, and ending 18 miles to the north and 10 miles to the south. 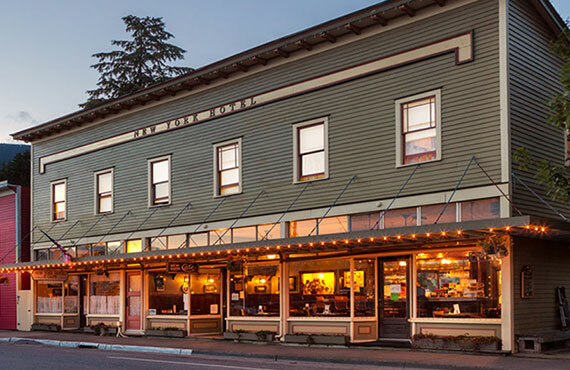 Accordingly, if you plan to stay at the Edgewater Inn, Black Bear Inn or Salmon Falls north of town, you will likely need a car, or plan to catch a ride in one of Baranof Excursion’s courtesy vans. While the south end of the island has no hotels, it does host some private options, and you may find a rental car is likewise necessary. Ketchikan also has a reliable bus system; it runs frequently during our summer months, and can drop you off or pick you up close to your lodging. (To get a better idea of bus routes and times, please take a look at their schedule and route map.) 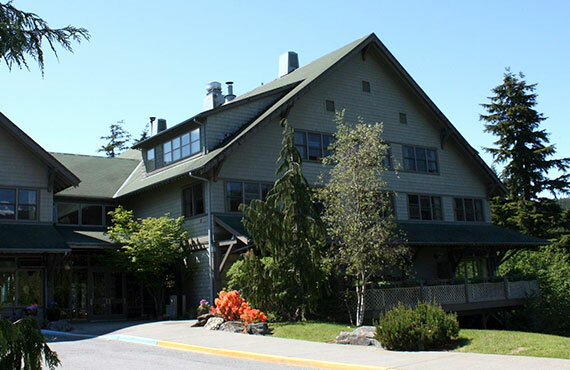 The downtown lodging options, including The Inn at Creek Street’s vacation rentals, and the hundreds of rooms between the Gilmore Hotel and Cape Fox Lodge, afford you easy walking access to the docks, Baranof Excursions, The Alaska Fish House, as well as the downtown dining options. If you opt for a car rental, expect rates between $50-$100 per day. Rental cars can be acquired at the airport through Budget Car Rental, or from any number of our car rental businesses, such as our recommended Alaska Car Rentals. 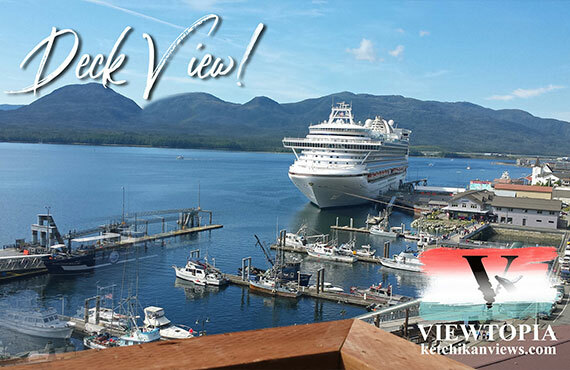 Why stay in downtown Ketchikan? The most obvious reason to find accommodations in downtown Ketchikan is convenience and culture: most dining or entertainment options are within an easy walking distance from any of the downtown accommodations. Whether you’re interested in trying some fresh halibut tacos at The Alaska Fish House, sipping on a glass of red wine and enjoying the first-class tapas-style menu at the New York Café, or ordering a burger at the Arctic Bar from locally-popular Burger Queen to enjoy with your pint of Alaskan Amber, you’ll find it an easy distance by foot. Most tours meet or leave directly from the cruise ship docks, which are all within a 10-15 minute walk from most lodging. Additionally, if you have interest in Ketchikan’s vibrant arts community, you can make your way into the Ketchikan Area Arts & Humanities Council’s office at the Main Street Gallery, where they can fill you in on whether its time for the Blueberry Arts Festival, a production of The Fish Pirate’s Daughter Melodrama and Crabfeed, or if you might get to stumble in on either a night at the Boomball Dance Hall or Square Dancing. Needless to say, there’s always something happening downtown, and you’re most likely to know about it if you’re staying in the center of its pulse. In our opinion, the best reason to stay out of town is to have a chance to enjoy the peaceful quiet of Southeast Alaska’s astonishingly beautiful rugged coastline and lush rainforest. The lodging options north and south of town will most always afford you waterfront views, beaches for morning sunrises and evening sunsets, and readier access to some of our walking and hiking trails. 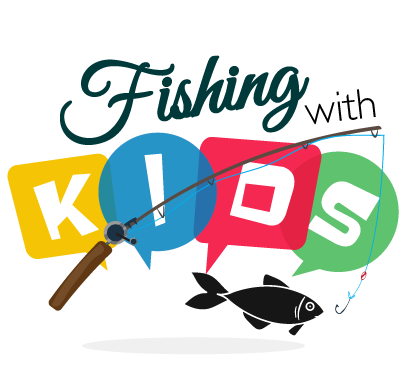 You may also often find you have access to private marinas to launch rental boats for an afternoon of fishing, or kayaks for a beautiful coastal-Alaska paddle.